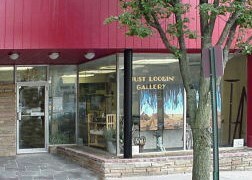 Specializing in original and unique African-American art and sculpture. Art by fifty artists from around the country and the world. this is a cool little place that has alot to see and look at.my kind of place.takes you back in time a little.